There are many things that make brand strong. Uniqueness, quality, a clear message, a solid philosophy, targeted marketing, and audience awareness are just a few. Typically, what makes a brand great isn’t just one amazing thing—it’s a combination of several. A great example is Ikea. While they’re definitely not a small startup, they perfectly exemplify a strong brand. Why? Because they’re known for their low prices, giant stores, customer experience (cheap meatballs and set-up room displays! ), and blue-and-yellow colors with the blocky font. Similarly, fans of Apple are die-hard devoted because of not just one, but several key branding factors: the sleek look. The promise of quality products and innovation. The atmosphere of the stores. The story behind it all. When you think about companies who are so powerful that they may as well be considered religions (like Apple, Nike, Coke, Amazon), consider that they all combine many things to make their branding work. It’s not just a logo. It’s not just a tagline. It’s not even just marketing research. It’s all of that, and much more. 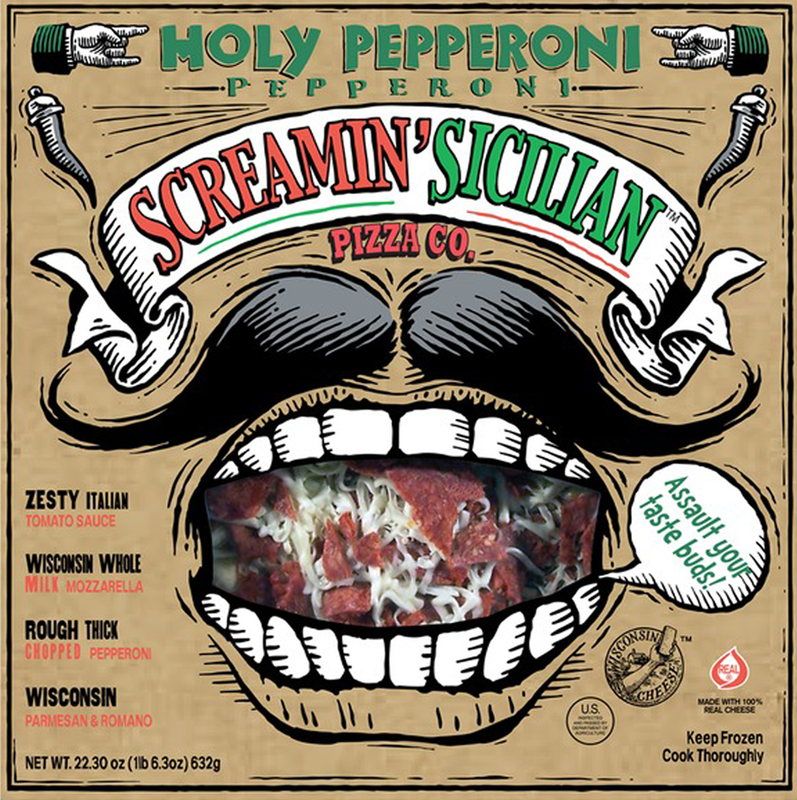 Even a brand that’s much less well known—for example, let’s take the Screamin’ Sicilian Pizza Company, which makes frozen pizzas—employs many branding factors that come together to create a remarkable strategy. Their website, choice of verbage, font, and packaging make them stand very far apart from their competition. They are the ‘purple cow‘ in a sea of sameness. Never underestimate the power of familiarity. When a customer is shopping and sees the unmistakable typography/colors/images of a brand that they recognize, they’re more likely to grab that product than the sea of others that are surrounding it. Why? Because it’s eye-catching and familiar. 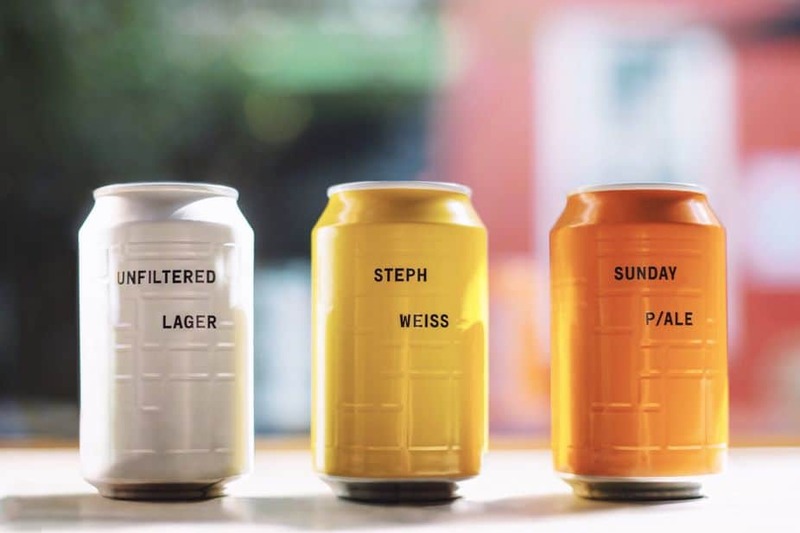 From something wild and eye-popping (like the aforementioned Screamin’ Sicilian pizza) to something simple and zen (like And Union beer), good branding will click inside shoppers’ minds. Once shoppers begin to recognize and buy a service or product, a good brand can keep them coming back for more—and can make them loyal “followers” of that brand. When a company combines a great product with engaging branding that hits all the right notes with shoppers, a business will see their customer loyalty begin to build and build and build. Once a business has its branding in place—a company philosophy, marketing, colors, typography, print, website, etc.—it can begin to modeling the rest of its efforts after it. When there’s “set” branding foundation in place, it makes other choices much easier, and all of the company’s future marketing can branch off of it. When those little M&M characters are onscreen promoting the launch of caramel M&Ms or pretzel M&Ms or whatever new flavour is arriving, everyone pays attention because they’re so familiar with those guys. A huge benefit to strong branding is that it helps promote new products and services. People will be automatically interested because they’re already familiar with a brand. So if you bring our a new flavour, product or service, a strong brand will help launch it! When a business has solid branding, it increases that company’s credibility within its industry, as well as with customers. Innovative marketing paired up with phenomenal customer service and interesting visuals will establish a company as a serious professional business. When a business has great branding, people notice. And often, those people who are noticing are very talented influencers, social media marketers, or website designers, or concept builders. When a business is doing an excellent job with branding, this caliber of thinker often wants to be a part of what that business is doing. And when a company allows people like this in, they’re adding to their creative powerhouse. When a company connects with their customers through shared values, it can create loyalty for life, and can even go into future generations. Take Toms, for instance. These shoes are very nice, but the main thing that this brand is known for is their donation of one pair of shoes to someone in need for every pair that’s sold. This is a great example of branding that transfers over the generations, because parents strive to teach their children to give. Harnessing a shared emotional connection between company and customer is one of the key points of branding. Here’s a nice one: good branding not only gives confidence to the customer, it does a lot for the actual business owner. With great branding, all of the energy, time, money, and work that has gone into a company comes together as a complete and professional presentation. Branding exists to further the original product or service. It pushes it forward by grabbing the public’s eye and making them pay attention. Good branding is for the public, but it’s also for the business owner to appreciate what they have created and built. As you can see, great branding does quite a lot more for a business than just making it look pretty. When done properly, strong branding can advance a business further than the owners ever thought possible. 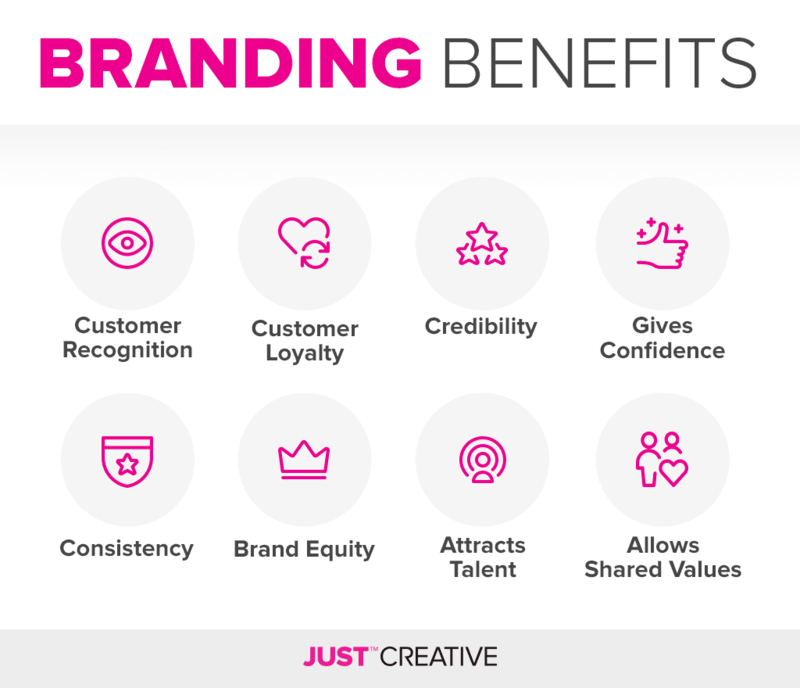 If you’re a business owner who is looking to progress your company with strategic branding, be sure to make sure you’re covering every area so that you’re not missing out on any opportunities. 0 Response to "Benefits of Branding | Chumbart™"